Excel VBA code to Delete Rows examples Macros will help us to delete rows from excel worksheet in various criteria. We can use VBA delete row macros to delete entire row, blank cells or empty rows, move up or shift up, delete row if cell contains a string, date or value, from a sheet, table and range. We will use Rows().Delete method to delete the rows in of Microsoft Excel 2003, Excel 2007, Excel 2010, and Excel 2013. 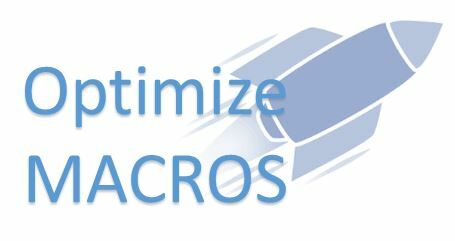 Excel VBA Macro code for deleting rows macro will help you to know how to delete rows in excel. Following are the VBA Syntax and sample VBA macro commands to Delete Rows from worksheet using Excel VBA. We will see the various examples to delete the rows in different situations. The following Excel VBA Example macro code is to delete entire row from the worksheet. This VBA macro will delete the first row in the worksheet. 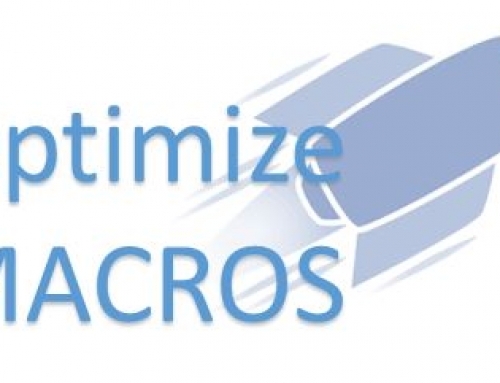 If you execute this macro, this will delete the first row from the worksheet as we mentioned 1 in the code. Similarly, we can use any number to delete the specific row using VBA. Here Row Number is your row number to delete. And EntireRow.Delete method will delete the Entire row from the Excel spreadsheet. The following Excel VBA Example macro code is to delete active row from the worksheet. This VBA macro will delete the row of the currently active cell in the worksheet. If you execute this macro, this will delete the active row from the worksheet as we mentioned ActiveCell.Row in the code. ActiveCell.Row returns the row number of the currently active cell. Here ActiveCell.Row return the row number of the active cell. And EntireRow.Delete method will delete the rows from the Excel spreadsheet. The following Excel VBA Example macro code is to delete blank rows in a range from the worksheet. This VBA macro will delete the blank rows in a range in the worksheet. If you execute this macro, this will delete the blank rows in a range. We are checking the blank rows using if condition and CountA function to determine the row is blank. And then we are using Delete method of rows to delete the rows in a Excel range. Here Application.WorksheetFunction.CountA will check if the row is blank. And the Rows.delete method will delete the row if row is blank. The following Excel VBA Example macro code is to delete blank rows in a table from the worksheet. This VBA macro will delete the blank rows in a table in the worksheet. If you execute this macro, this will delete the blank rows in table. We are checking the blank rows using if condition and CountA function to determine the row is blank in the table. And then we are using Delete method of rows to delete the rows in a table. The following Excel VBA Example macro code is to hidden rows from the worksheet. This VBA macro will delete the hidden rows in a worksheet. If you execute this macro, this will delete the hidden rows in a worksheet. We are checking the rows using Hidden property of a row and then deleting if the row is hidden. Here Rows(RowNumber).Hidden is to check if the row is hidden. And EntireRow.Delete method will delete the rows from the Excel spreadsheet if they are hidden. The following Excel VBA Example macro code is to multiple rows from the worksheet. This VBA macro will delete the multiple rows at one shot from a worksheet. If you execute this macro, this will delete the multiple rows from a worksheet. We can specify any number of rows (starting and ending row number) based on the system memory. Here Row Numbers are your row numbers to delete. And EntireRow.Delete method will delete the Entire rows from the Excel spreadsheet. Following is the VBA syntax and sample VBA code to delete rows based on Cell fill Color from worksheet using VBA. We are using the Delete method of the Rows object of worksheet to delete rows. 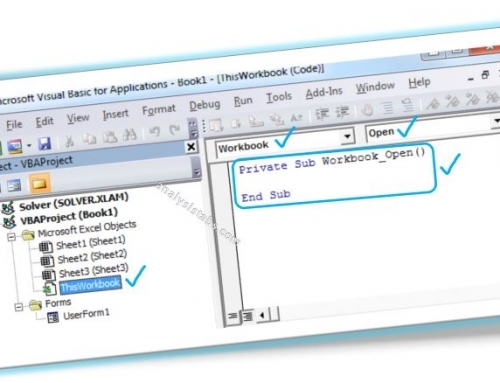 The above VBA code is to delete rows based on Cell Color from the excel worksheet. This code will delete the rows (1 to 20) if it satisfy the color condition if cell background is red (Interior.ColorIndex=3). Here <color criteria> is the color condition which you want to check to delete rows. And Row Numbers are the row numbers to delete. And EntireRow.Delete method will delete the Entire rows from the Excel spreadsheet. Following is the VBA syntax and sample VBA code to delete rows based on Cell font Color from worksheet using VBA. We are using the Delete method of the Rows object of worksheet to delete rows. 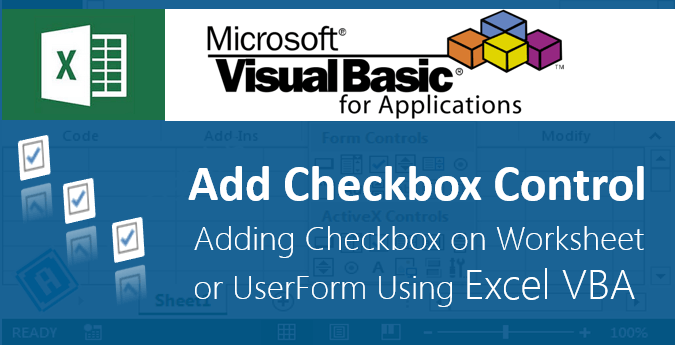 The above VBA code is to delete rows based on Cell font Color from the excel worksheet. This code will delete the rows (1 to 20) if it satisfy the color condition if cell font color is red (Font.ColorIndex = 3). Here is the color condition which you want to check to delete rows. And Row Numbers are the row numbers to delete. And EntireRow.Delete method will delete the Entire rows from the Excel spreadsheet. Following is the VBA syntax and sample VBA code to delete rows based on cell value from worksheet using VBA. We are checking the cell value and using the Delete method of the Rows object of worksheet to delete rows. Here cell value criteria is the condition which you want to check the cells to delete rows. And Row Numbers are the row numbers to delete. And EntireRow.Delete method will delete the Entire rows from the Excel spreadsheet. Following is the VBA syntax and sample VBA code to delete rows based on criteria from worksheet using VBA. We are checking the cell for criteria and using the Delete method of the Rows object of worksheet to delete rows. Here criteria is the condition which you want to check to delete rows. And Row Numbers are the row numbers to delete. And EntireRow.Delete method will delete the Entire rows from the Excel spreadsheet. Following is the VBA syntax and sample VBA code to delete rows based on Date from worksheet using VBA. We are checking the cell value for a specific date and using the Delete method of the Rows object of worksheet to delete rows. Here is the date condition which you want to check to delete rows. And Row Numbers are the row numbers to delete. And EntireRow.Delete method will delete the Entire rows from the Excel spreadsheet. Here is the Example VBA syntax and Example VBA Macro to delete rows from excel worksheets based o multiple criteria. This will help you to know how to delete specific rows based on multiple conditions from Excel workbook using VBA. Here is the conditions which you want to check to delete rows. And Row Numbers are the row numbers to delete. And EntireRow.Delete method will delete the Entire rows from the Excel spreadsheet. Here is the Example VBA syntax and Example VBA Macro to delete rows from excel worksheets if cell contains Error value. This will help you to know how to delete specific rows if cell contains Error value from Excel workbook using VBA. Here to check if the cell contains any error. And Row Numbers are the row numbers to delete. And EntireRow.Delete method will delete the Entire rows from the Excel spreadsheet. Here is the Example VBA syntax and Example VBA Macro to delete rows from excel worksheets if cell contains Number value. This will help you to know how to delete specific rows if cell contains Number value from Excel workbook using VBA. Here is the Example VBA syntax and Example VBA Macro to delete rows from excel worksheets if cell contains string value. This will help you to know how to delete specific rows if cell contains string value from Excel workbook using VBA. Here to check if the cell contains a specific text. And Row Numbers are the row numbers to delete. And EntireRow.Delete method will delete the Entire rows from the Excel spreadsheet. Here is the Example VBA syntax and Example VBA Macro to delete rows from excel worksheets if cell is 0 (equals to zero). This will help you to know how to delete specific rows if cell is 0 (equals to zero) from Excel workbook using VBA. Here < (cell value)=0> to check if the cell contains 0 (zero). And Row Numbers are the row numbers to delete. And EntireRow.Delete method will delete the Entire rows from the Excel spreadsheet. Here is the Example VBA syntax and Example VBA Macro to delete rows from excel worksheets if Cell is Empty/Blanks. 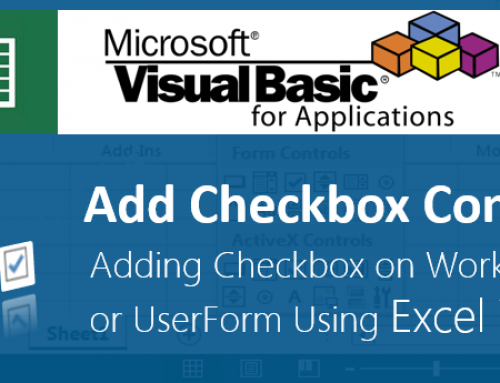 This will help you to know how to delete specific rows if Cell is Empty/Blanks from Excel workbook using VBA. Here trim() =””is to check if the cell is empty. And Row Numbers are the row numbers to delete. And EntireRow.Delete method will delete the Entire rows from the Excel spreadsheet. Here is the Example VBA syntax and Example VBA Macro to delete rows in range from excel worksheets. This will help you to know how to delete specific rows in a range from Excel workbook using VBA. Here Rows.delete method will delete the row in the worksheet. Here is the Example VBA syntax and Example VBA Macro to delete rows to shift up cells from excel worksheets. This will help you to know how to delete specific rows shift up from Excel workbook using VBA. Here Range("Your Range”) is your range to delete. And Shift:=xlUp tells excel to shift up the cells not to delete entire row. Here is the Example VBA syntax and Example VBA Macro to delete rows from excel worksheets with specific data values. This will help you to know how to delete specific rows with specific data values from Excel workbook using VBA. Here to check if the cell contains a specific data. And Row Numbers are the row numbers to delete. 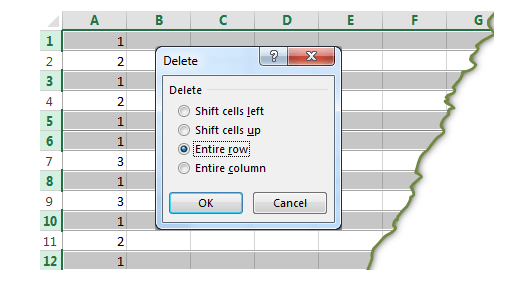 And EntireRow.Delete method will delete the Entire rows from the Excel spreadsheet.